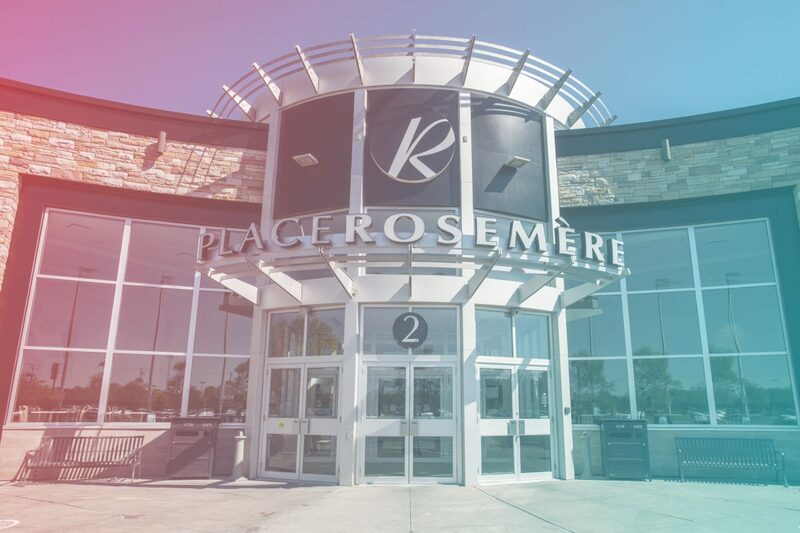 Place Rosemère Shopping Center, located close to major highways, (Highway 15, Highway 640 and Labelle Boulevard) invites you to experience shopping at its finest. Our 200 boutiques and department stores offer a vast choice of products and services which, we are confident, will meet your expectations. Place Rosemère boasts vast naturally lit promenades surrounded by high profile fashion retailers. The dozen restaurants in our food court offer a wide selection of delectable menus to choose from. In wintertime, a magnificent fireplace, set in the heart of the food court, will add warmth and a cozy atmosphere to your eating pleasure. Morguard is a fully integrated real estate company. 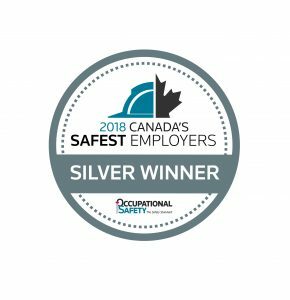 We own, manage and invest in high-quality, well-located, geographically diversified assets across North America, including a Retail portfolio of more than 18 million square feet of local, regional, super regional, mixed-use and development properties in more than 63 Canadian and U.S. communities. Morguard understands the real estate requirements of retailers with a focus to maximize traffic, sales, and market share. Our disciplined merchandising strategies ensure all aspects of our retail properties are optimized. To learn more, visit morguard.com.